An all-electric plane, with the ability to cruise efficiently at 175 MPH, using battery-powered motors, as been announced by NASA, with the designation of X-57, according to Fox News. The “X” in the plane’s name puts it into the same type of experimental aircraft as the X-1, the plane that Chuck Yeager used to first break the sound barrier back in 1947. 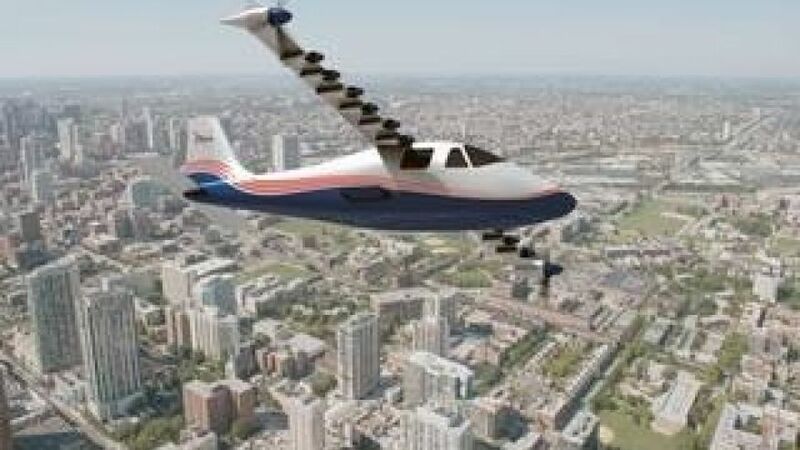 The X-57, modified from an Italian-designed plane, will have a total of 14 battery-powered motors, and will not pollute the atmosphere with exhaust, since it will not be using any fossil fuels. According to NASA, the plane will use less energy than conventional planes, when cruising at 175 MPH, a typical speed for general aviation. Additionally, jet-fuel-burning aircraft cannot cruise at top speed because doing so decreases fuel efficiency, but that won’t be the case with the electric plane. The plane is nicknamed Maxwell, after James Clerk Maxwell, a 19th century Scottish physicist, and a pioneer in the study of electromagnetism. The project hopes to demonstrate that aviation powered by electric batteries can prove to be quiet, fast and environmentally friendly, as well as efficient. It is not likely at this point that the technology for the X-57 can be transitioned into cross-country passenger flights, but it is aimed at smaller commuter and general aviation aircraft to be developed in the years to come. The weight of the 800 pounds of batteries required was overcome by removing the two passenger seats in the rear of the Italian-designed Tecnam P2006T twin-engine plane, leaving space for only the pilot. The team expects the X-57 lift off in about a year, and be able to remain in flight for about one hour.